Wales Today is BBC Wales’ flagship TV news programme. 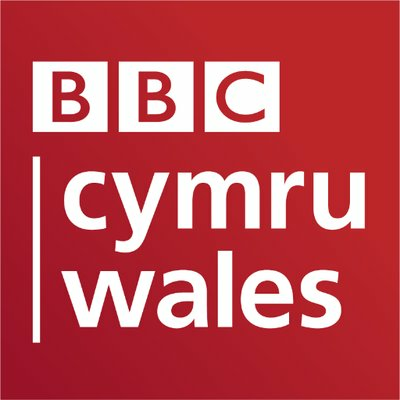 You will be part of the BBC Wales Today team, reporting and presenting your own original stories as well as diary stories with a focus on sport. You’ll also be expected to provide content for a range of BBC Wales News output generating innovative treatments and original journalism. The programme broadcasts seven days a week covering news and sport for a Welsh audience. You will originate, research, write, report and edit reports of the highest standard and deliver analytical pieces for broadcast or publication. You will meet the highest journalistic standards and fully observe the BBC Editorial Guidelines. You will alert editors to breaking news and be ready to file accurate, immediate reports as soon as possible. You will use all formats and platforms available to tell the story in the most appropriate way and to deliver our journalism to audiences. The successful candidate will have excellent and demonstrable knowledge of news and sport in Wales, and excellent contacts across a range of topic areas but specialising in sport. You will have a demonstrable professional relationship with key stakeholders, and a track record of delivering news lines on sport stories and gaining access to major events. You will have a track record of presenting live programmes or segments of live programmes in studio or on location. You will have knowledge, or a willingness to acquire knowledge, of cameras for self-shooting and of the current editing systems in news and future systems when we move to Central Square, together with a willingness to innovate creatively and technically and to share knowledge with the wider team to develop story-telling skills. You will be a confident and creative live broadcaster a short showreel will be required.